Dr. Nelson describes his practice, Nelson Dentistry, as being “relationship based”. What that means is that his team gets to know every patient as an individual, not just a set of teeth. This philosophy has enabled the practice to stand the test of time as it has been serving the community for the past thirty years. 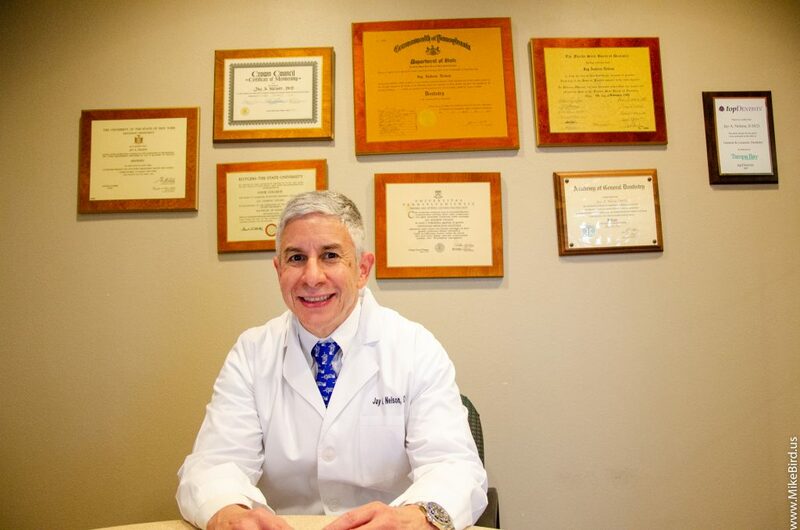 Dr. Nelson is a graduate of University of Pennsylvania School of Dental Medicine, and achieved fellowship in the Academy of General Dentistry and the Institute of Advanced Laser Dentistry. In order to bring the latest advances in dentistry to his patients, Dr. Nelson is a firm believer in continuing education. He has attended the Pankey Institute, The Center for Advanced Dental Study, and the Orofacial Pain Clinic at the University of Kentucky. 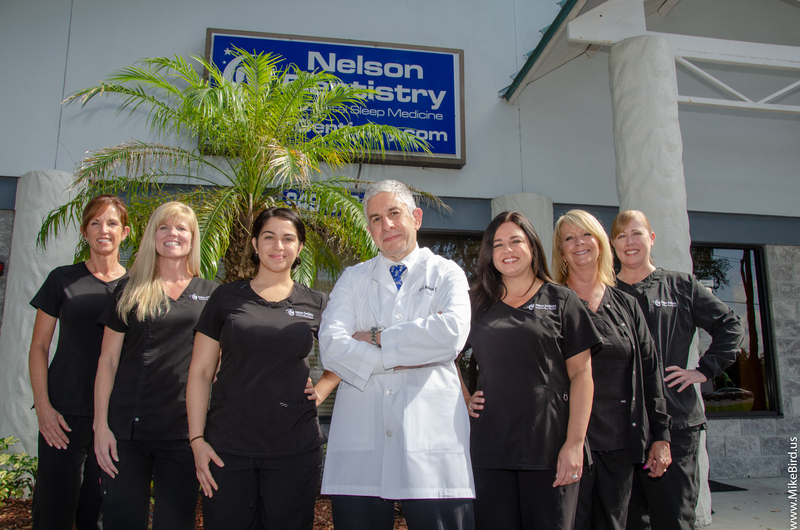 Dr. Nelson is triple board certified in dental sleep medicine and his practice was the first in Florida to receive an Accredited Facility designation from the American Academy of Dental Sleep Medicine. Because of his knowledge and experience, he has appeared on several local television stations to discuss new advances in dentistry. While some patients lose sleep over going to the dentist, Dr. Nelson can actually bring sleep back into your life with the latest technology in dental devices aimed at tackling the problem of sleep apnea and snoring. Did you know that a lack of sleep could lead to serious health issues? Continued lack of sleep over time has been associated with depression, cardiovascular disease, diabetes, cancer and more. The original and most common device used to treat sleep apnea is the CPAP, Continuous Positive Air Pressure, device. This machine pumps air into the patient’s nose or mouth as they sleep. Some patients find this device uncomfortable and therefore discontinue use. Dr. Nelson offers an alternative to the CPAP; several alternatives actually. Patients have a choice of several devices such as the Prosomnus Micr02™, Panthera D-DAD™ or the Herbst device. These lightweight devices are a lot less bulky than the CPAP, don’t require a mask and are custom fitted for individual patients. They are designed to position the tongue and jaw in a way that keeps the airway open during sleep, allowing the patient a better restful sleep. They look similar to a mouth guard or retainer and are easily inserted and removed. They are also much more convenient to travel with than the traditional CPAP machine. And there is more great news about these incredible devices! Yes, they’re covered by medical insurance and the team at Nelson Dentistry will submit the claims to your insurance company or Medicare for you. To help determine if you are at risk for sleep apnea, Dr. Nelson uses the STOP-BANG assessment to screen patients prior to their first visit. The top eight indicators that patients suffer from with sleep apnea are snoring, tiredness, observation pressure-body mass, age, neck size and gender. These indicators make up the acronym STOP-BANG. This assessment consists of eight simple questions. For example, do you snore loud enough to be heard through closed doors? Has anyone observed you stop breathing or gasping for air during your sleep? Are you being treated for high blood pressure? To take this assessment yourself, visit www.sleepbetterflorida.com. Upon completion, patients will be contacted within 24 hours to review answers. Are you nervous about visiting the dentist to address your dental needs? Don’t stress about it! 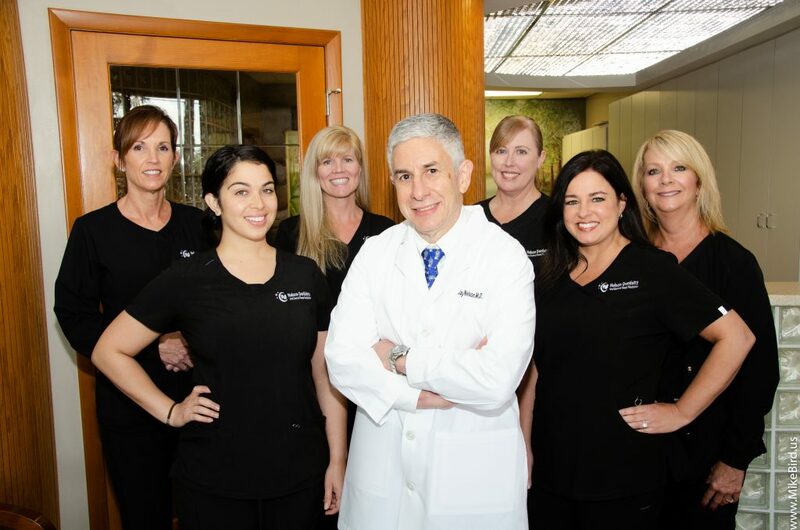 Dr. Nelson and his team are equipped to make you feel right at home during your dental appointment. Patients can enjoy music and movies while wearing personal headphones. Pillows and blankets are also available for patient comfort. If this isn’t enough to relax you, Dr. Nelson might recommend relaxation dentistry for nervous patients. A combination of oral medication and nitrous oxide, also known as laughing gas, will induce a deep relaxation for patients. Time will go by very quickly and the patient will remember very little of the procedure or treatment administered. Patients receiving relaxation dentistry methods are still able to respond to commands but because the effects may linger beyond the time it takes for dental treatment, they must be driven from the office by a friend or relative. Dr. Nelson and his team will work with patients individually to determine the best methods for relaxation. Through cosmetic dentistry, Dr. Nelson can transpose your grin into a spectacular smile! With veneers, which are made from thin shells of porcelain, patients enjoy customized smiles in just two appointments! Veneers are stain free and look just like natural teeth. Dr. Nelson also offers DURAthins as an alternative to traditional veneers. These are adhered directly to the front of the tooth and do not require as much reduction of enamel. Dr. Nelson can help you determine the best choice for you. Nelson Dentistry also offers teeth whitening to make your smile sparkle, clear aligners, for patients who do not want to suffer the inconvenience of traditional metal braces and an incredible technique called Six Month Smiles. Six Month Smile braces are clear brackets and wires that are the color of your teeth. This technique uses low force to move only the teeth that show when you smile. This is a great product for adult patients who do not want to wear braces for two years! Call today to get started on getting better sleep or improving your smile! Nelson Dentistry is located at 1928 Highland Oaks Boulevard. Visit their website at www.drjaynelson.com or www.sleepbetterflorida.com. 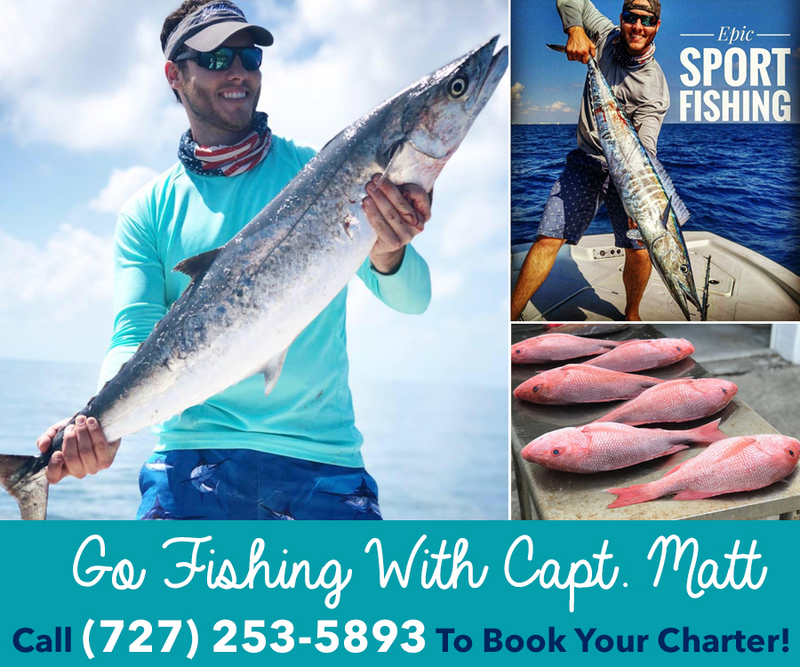 For appointments, call 813-949-0424. Next articleTCBY…the healthier treat to beat the heat!